The office of Dr. Carolyn Kassabian is a full-service Dermatology office. 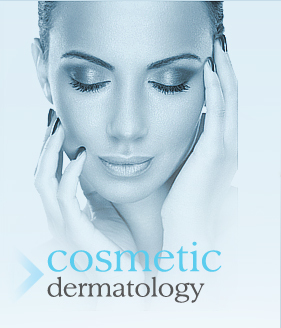 Dr. Kassabian cares for all age groups and backgrounds in concerns of the skin, hair, and nails. At her office you will find a warm atmosphere where you may feel comfortable while receiving the highest quality Dermatologic care. 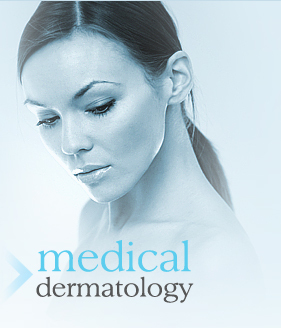 Dr. Kassabian is a Board Certified Dermatologist who takes pride in treating each patient as an individual. 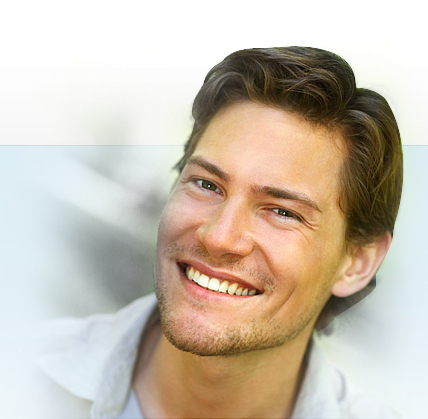 She strives to provide the best quality health care in a courteous and compassionate manner. Dr. Kassabian treats patients of all ages and ethnicities. Trust your family’s skin to a Board Certified Dermatologist!